Affiliate links Although I am totally #TeamSummer (always have been! ), I would be lying if I said that putting together this list of my favorite lipsticks for fall didn’t get me excited for the sweater season! I’ve been rocking bright peachy pink and coral lips all summer long, but now it’s time to pull out rich hues of red, mauve, burgundy and warm metallics with some spice! When it comes to fall makeup, I am all about warm sultry lips paired with fresh, dewy skin for a look that’s polished and put-together. Here are some of my favorite lipsticks for fall…take a look! Maybe you’ll also find a new chilly weather favorite in here! This is a warm pinkish copper with a metallic finish. For me, this is the perfect shade for fall…metallics & spice and everything nice! It’s a well-pigmented liquid lipstick that goes on glossy but dries down to a metallic stain after a few minutes. Although not super long-lasting, the formula stays put for a good 5-7 hours. Swatches here. This is a bronzy brown with a glossy metallic finish. It’s a bit dark but not vampy! The formula has a lightweight yet creamy liquid lipstick texture that isn’t tacky or sticky, and wears comfortably without being drying. Swatches here. This is such a pretty peachy pink with a hint of golden shimmer. Although it’s not a typical fall shade, peachy-pinks have always been my ‘weakness’ so I am holding on to this one! This is also a liquid lipstick, but with a glossy finish. It’s not long-wearing but is nicely hydrating, which is always a plus in the colder months. Swatches here. A beautiful berry red, this is a glossy lipstick packed with pigment. The creamy formula is truly moisturizing while being lightweight…just what my dry lips need! It’s the perfect ‘starter red’ for those who do not want a bold red but still looking for a vibrant pop of color! Swatches here. So, these are my current favorite lipsticks for fall! What are your go-to shades this season? Yes, that lip stain is perfect for fall! 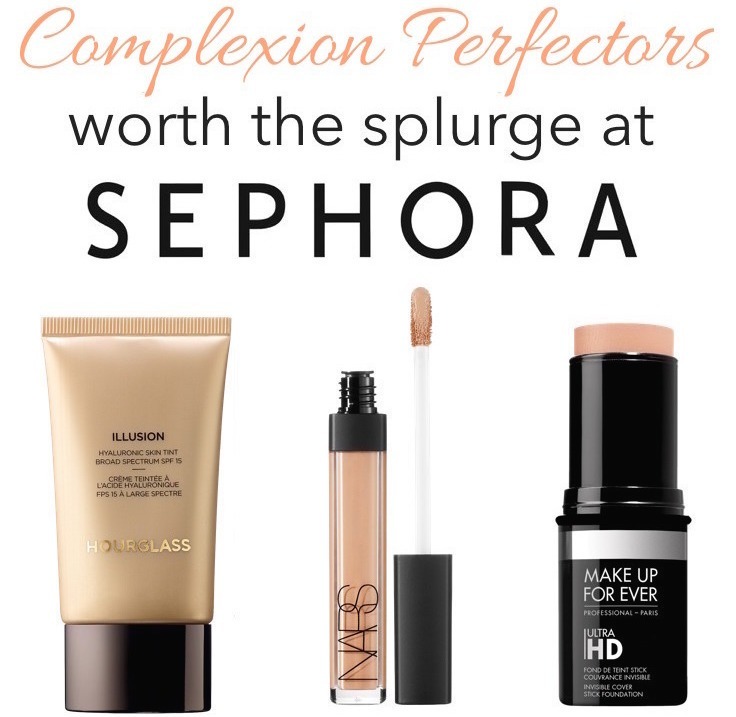 I am actually thinking of picking up a few more shades from the Sephora range…love the formula!